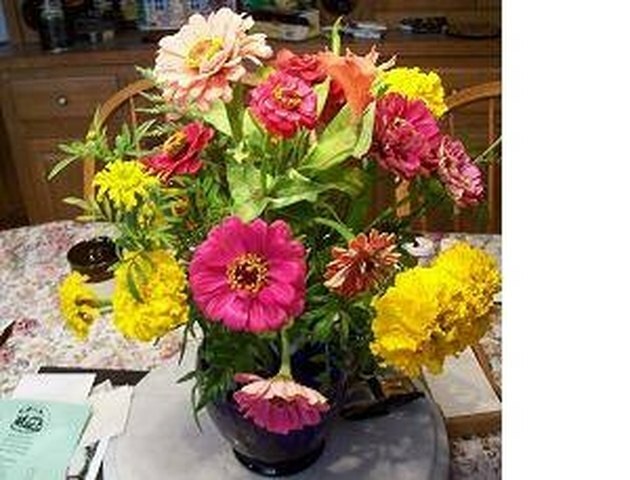 What Flowers Can You Plant in August? As the heat of late summer wilts people and plants alike, tomatoes and peppers seem to be the only thing thriving in the garden. Among the drought-resistant zinnias and marigolds, though, chrysanthemums are gathering strength. With some prudence and daily watering, August is the perfect time to plant many flowers for autumn color and springtime glory. 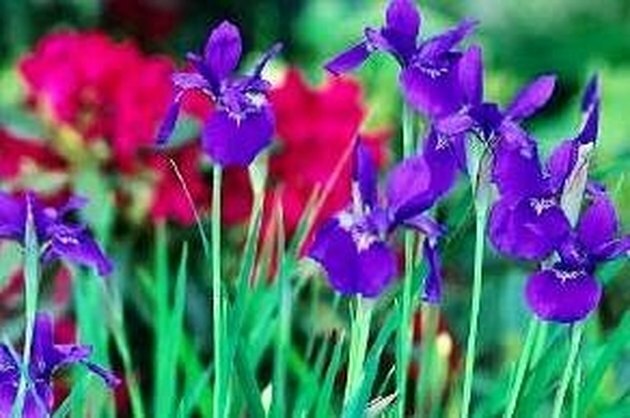 Plant spring-blooming iris tubers and divisions in August so that they have a chance to develop a strong root system before winter. 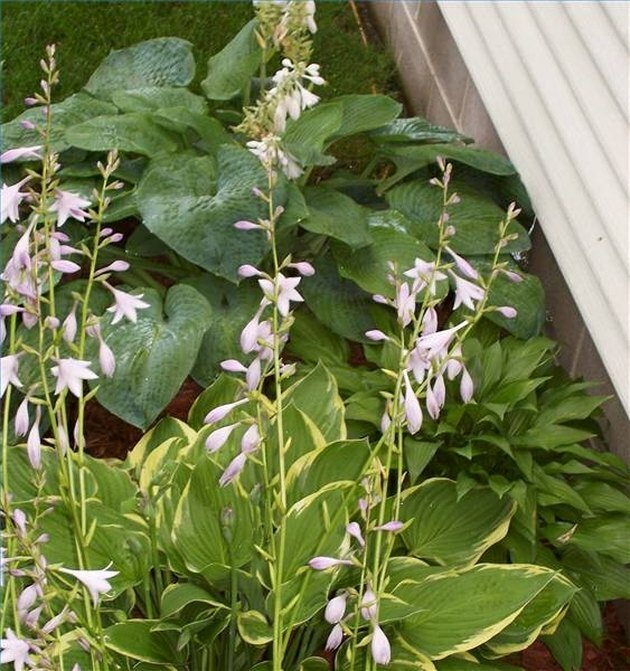 Trim the leaves of the last hostas and daylilies to bloom before transplanting or dividing them---or plant container-grown plants which are often on sale in August. 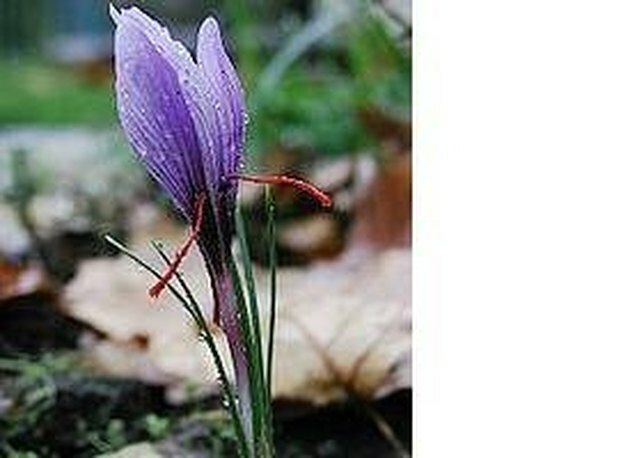 Plant the precious saffron crocus and its autumnal relatives for blooms from September to November. 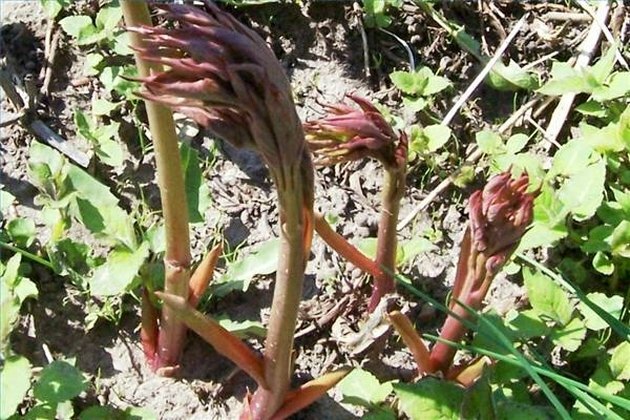 In mild zones, they may bloom until February. The most familiar flowers that bloom in the spring---tulips, daffodils and grape hyacinth---can be planted anytime this month through September. 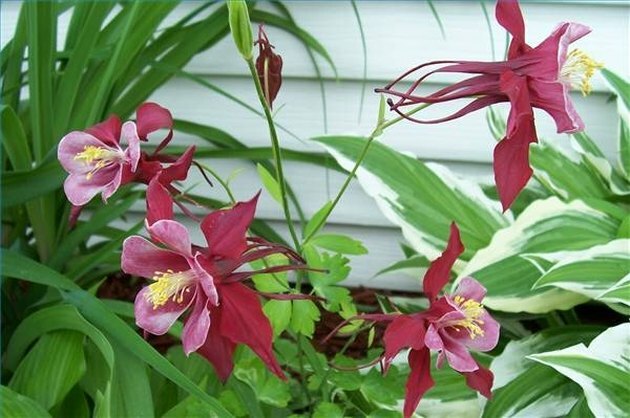 Columbines bloom from May through June. Columbine, violets and other spring perennials should be cut back by half before dividing. The end of August may be a bit late for container-grown plants but overplant with extra sale plants---you can always divide next summer. What Temperatures Do Mums Withstand? 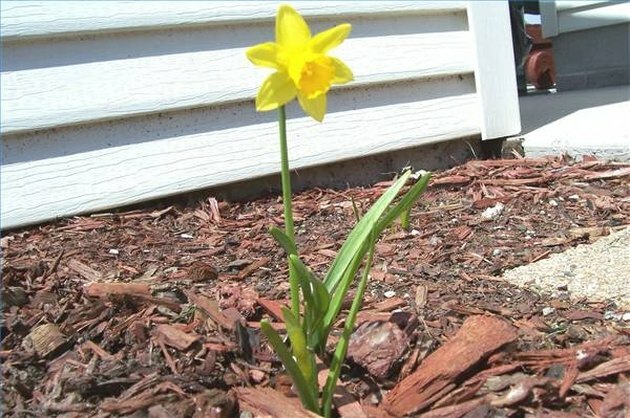 What Flowers Grow in the Month of May?